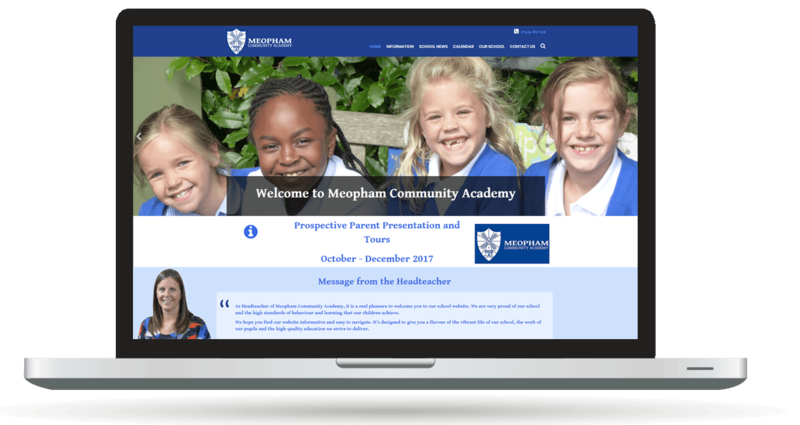 Meopham Community Academy is a busy, friendly and popular local primary school with a warm and welcoming ethos. It is located in Meopham near Gravesend and Longfield in Kent. 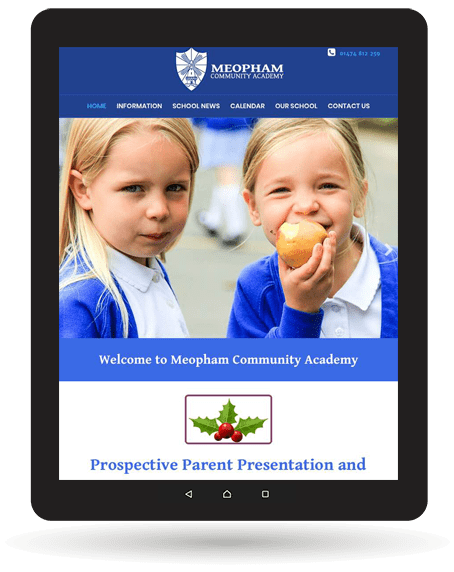 To provide excellent responsive layout tested across all mobile sizes. To publish specific information to comply with The School Information (England) Regulations 2012. 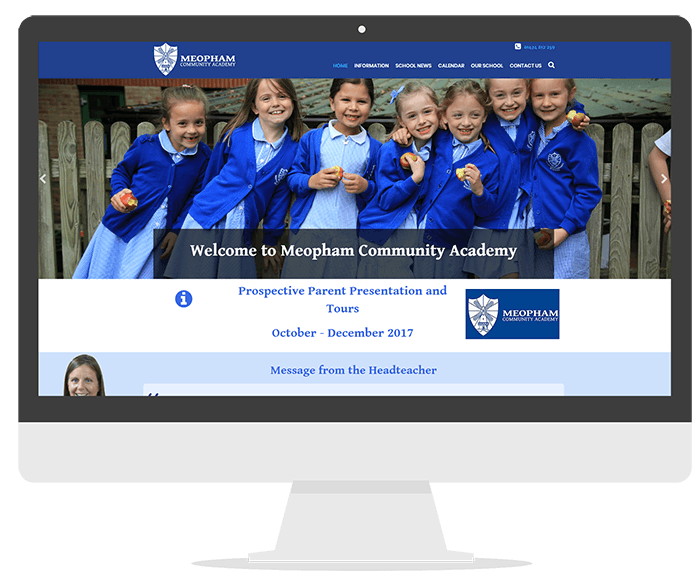 To Publish best practise information above the minimum required list that meets the needs of parents, school staff and the wider community. To provide a faster page load and better browsing experience for the user. To increase bandwidth usage to prevent outages and downtime.